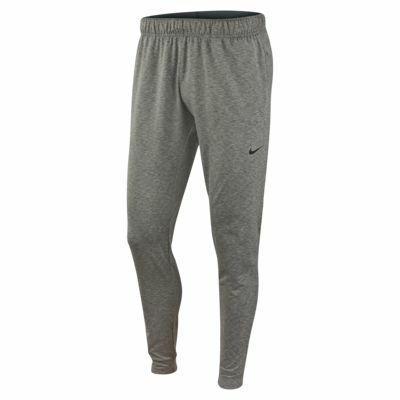 The Nike Dri-FIT Pants are crafted with a soft, jersey fabric that is heathered with a brushed back for added loft and comfort. The tapered legs, elastic waistband and roomy gusset let you move freely and without distraction while you shift positions and poses. SOFT, QUICK-DRYING COMFORT FOR ANY POSE. 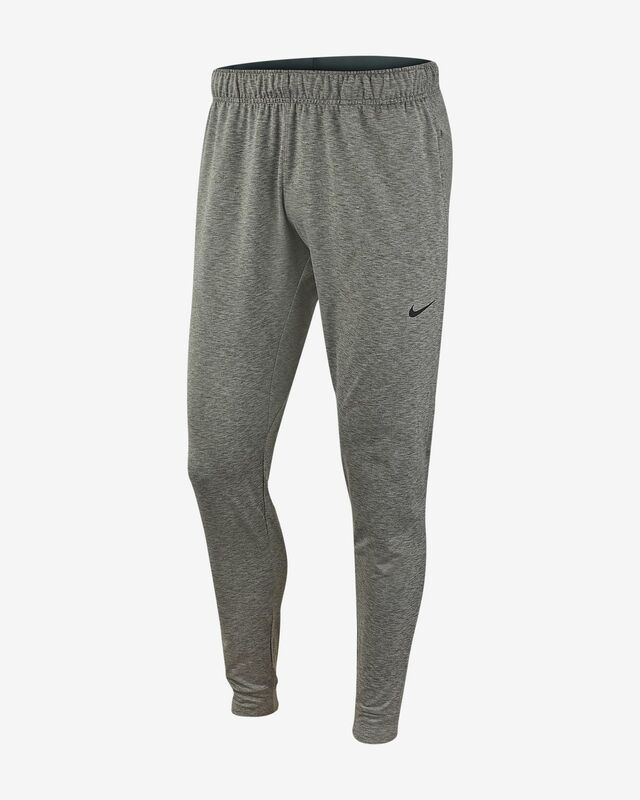 These are super comfortable but they do run pretty long, however, since it's so tapered and so soft, I barely feel the extra fabric. I'm 5'7'' with a 30in inseam and got the medium. WOW these are just as advertised. Incredibly soft, incredibly flexible/limitless range of motion. I can't take them off, and bought a second pair immediately. I am extremely disappointed with Nike's advertisement regarding the color though. The "Black/heather/black" pair is NOT BLACK. It's just like the image - a heathered charcoal. Also, these run pretty long. I am 5'9 with 30/32in legs and theres still about 2-4 more inches in length. Aside from that, these are must haves. really impressed with how these look and feel, super flexible and look smart, the material doesn't sag, and seems to hold a great shape, only complaint is there arnt any dark colour variations, but overall a really nice jogger for active or chill. really stretchy and comfy!